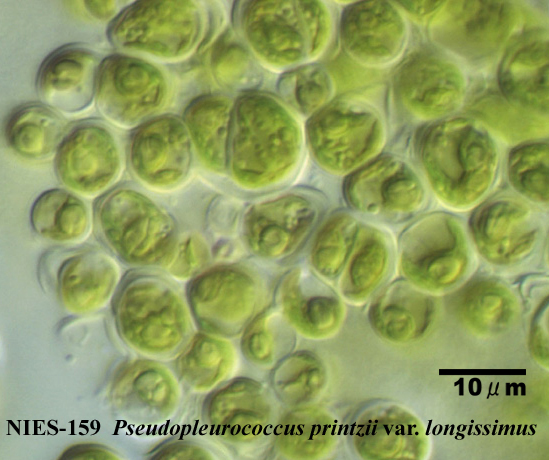 Watanabe, S.: 1983: New and interesting green algae from soils of some Asian and Oceanian regions. : Arch. Protistenk., 127, 223-270.